LandManagement - Steffes Group, Inc. The sophistication of today’s farming environment in America’s heartland rivals all industries. We’re fortunate we operate, live, work and benefit from some of the richest and fertile farmlands in the entire world. The responsibility to be good stewards of the land and to insure adequate returns of a very valuable investment put pressure and expectations at an all-time high. The Steffes Group and its roots are foundational to production agriculture. We have the people, the expertise and the market knowledge to assist landowners in stewardship of the land and management of the investment. Our Farm Management team at all locations are ready, willing and able to manage farms, negotiate rents and oversee all related activities of farmland ownership. 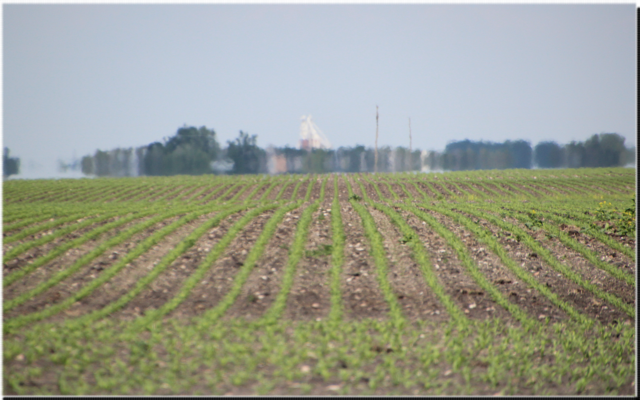 Issues related to the environment, the current farm bill, tillage practices, marketing decisions, and weather are subjects we deal with on a daily basis. Our Core Values provide us direction but our skill and talent set us apart in the long term relationships we hope to develop with all landowners who choose and see the value and reap the rewards of our services.